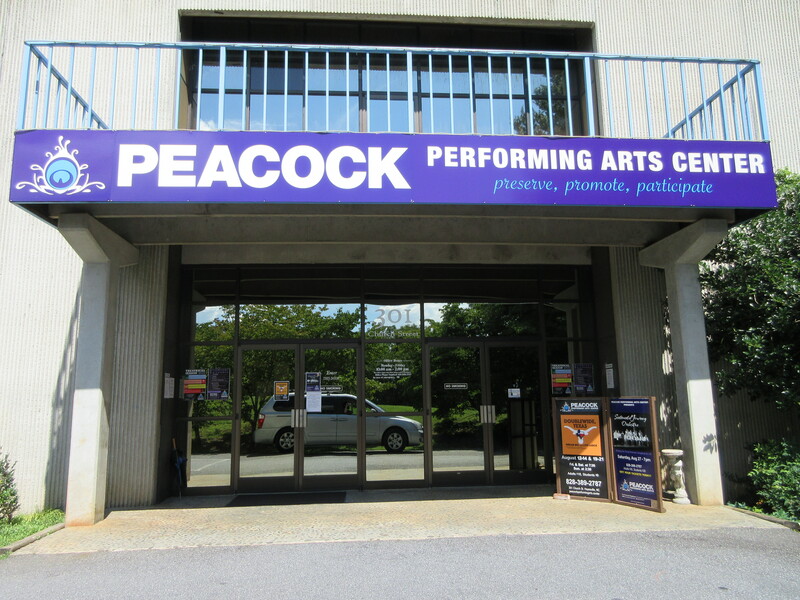 The Peacock Performing Arts Center is located in beautiful Hayesville, NC was build in the 1980’s by Lilith Lidseen. Her dream was to build a performing arts center for the people in our area. While she didn’t live to see the theater finished, it turned out to be absolutely amazing. The Peacock Performing Arts Center seats around 250 and offers a variety of shows throughout the year. Not only that, but they offer educational programs for children. My husband and I have visited the Performance Arts Center in the past for shows, but this was the first time the boys had the opportunity to go and I’m so glad they did. This was such an educational field trip. They learned so much about the theater and what goes on behind the scenes. The stage was set up for a show that was currently going on, Double-Wide Texas, which was awesome. It gave the kids the opportunity to see a working stage and to ask even more questions about what goes on. We had the opportunity to see where the quick costume changes we went, at the different lighting and so much more. After the trip ended, the theater was all they could talk about. So much so, they headed to a performance that following weekend. Davis loved the sound booth, while Luke was completely mesmerized by the costume area. The Children’s Center Stage at the Peacock,” is an eight week after-school arts program for students grades 3-8. You can find more about this program HERE. 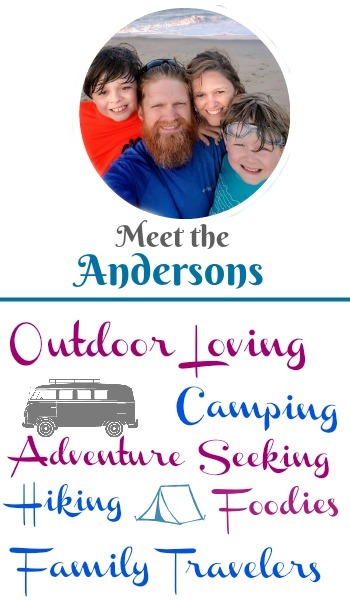 To find out about the upcoming shows and events you can visit HERE. Copyright © 2019 Family In Transit. All rights reserved.